New-Zealand : A Lovely land for cricket . . . and cardiac surgery ! I wish to be in New Zealand , not only because of the stunning natural beauty but also to pay tribute to one of the great cardiac surgeons of our time from Auckland . An alluring  country side cricket ground  abutting the runway  . . . Queenstown I think ! 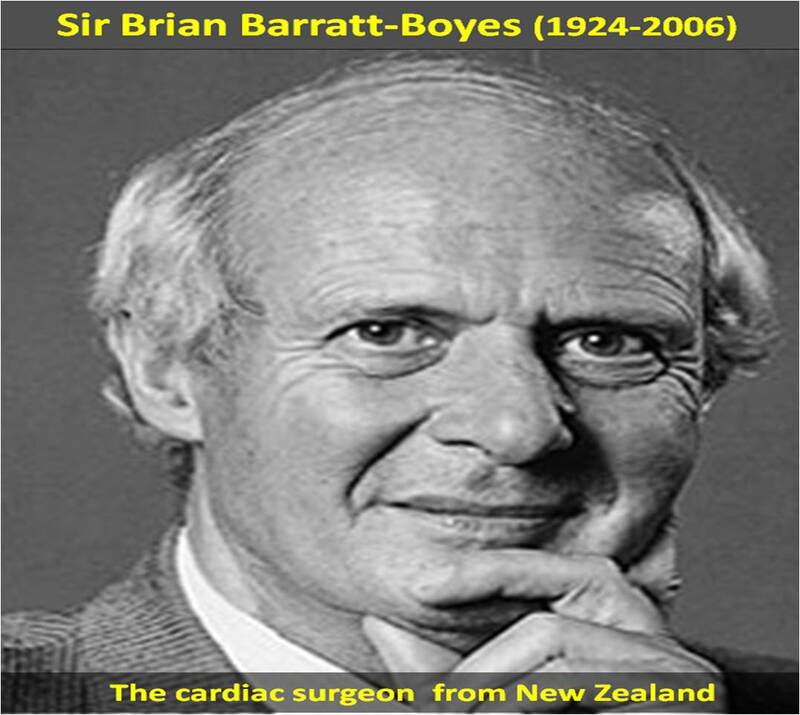 Sir Brian Gerald Barratt-Boyes (1924-2006), Who pioneered all forms of heart surgery that specifically included complex congenial heart disease . Thousands of Kiwi children are alive and leading a magnificent life today because of this man from Green lane an alumni of Mayo . Many heart surgeons from India and Asia pacific have trained under him . This is the hospital where Barrat Boyes worked headed the department of cardiac surgery .He had to over come large bureaucratic hurdles before becoming world ‘s leading cardiac surgery center. And , he lives everyday in all cardiac units through this book . Here is a link to pay tribute to this extraordinary man. Please give your feed back . Click below to see who is watching this website live ! This site will never aim for profit. Still ,this donation link is added at the request of few visitors who wanted to contribute and of-course that will help make it sustainable . The author acknowledges all the queries posted by the readers and wishes to answer them .Due to logistic reasons only few could be responded. Inconvenience caused is regretted.